Connect the first pin on the left to 3-5V power, the second pin to your data input pin and the right most pin to ground. Although it uses a single-wire to send data it is not Dallas One Wire compatible! 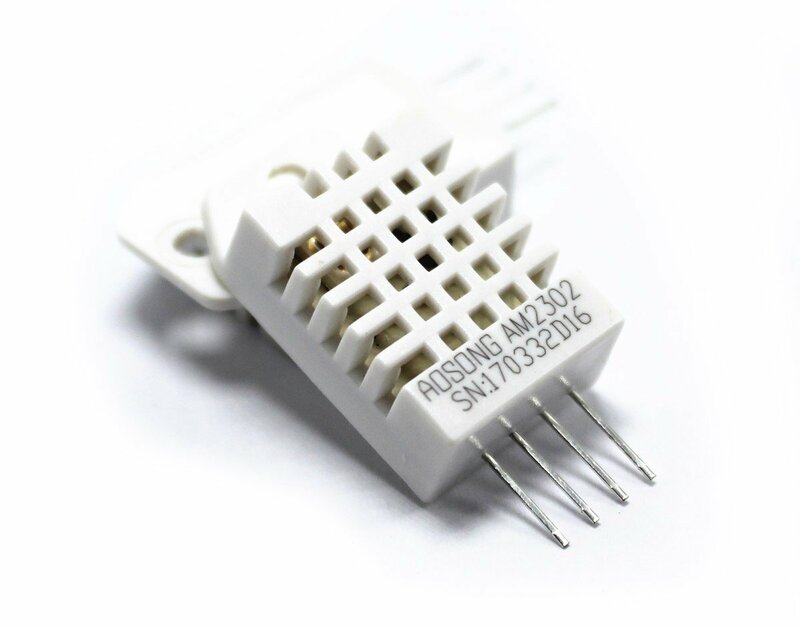 If you want multiple sensors, each one must have its own data pin! Requires a 4.7K - 10K resistor, Which you will want to use as a pullup from the DATA pin to VCC.